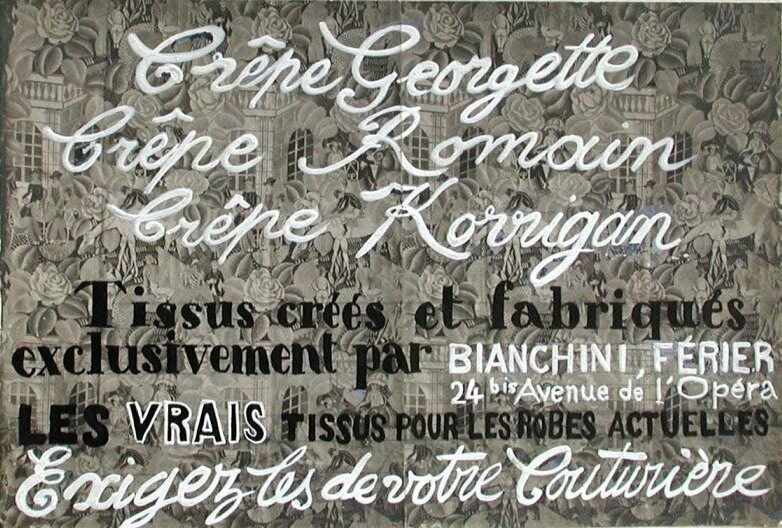 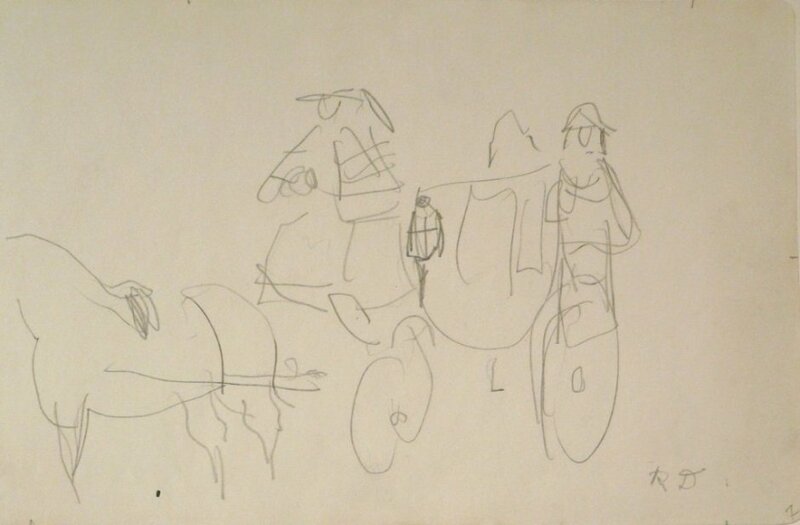 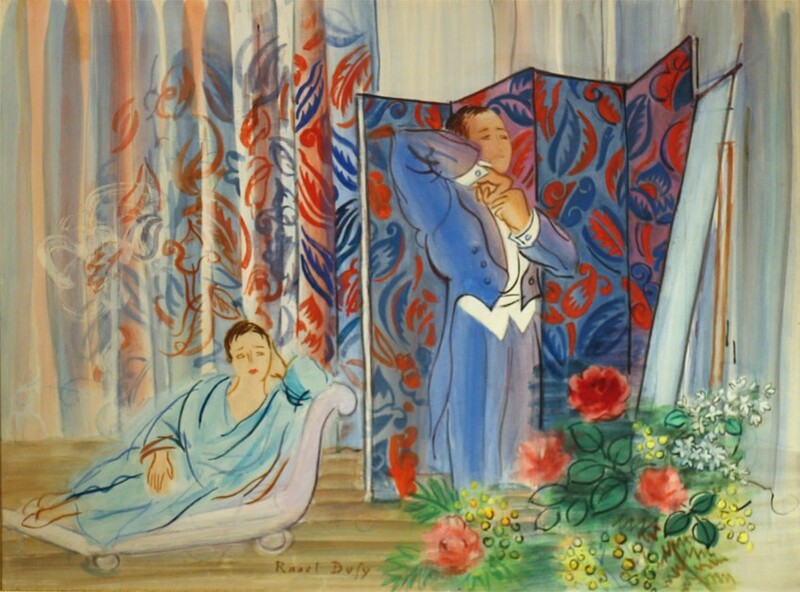 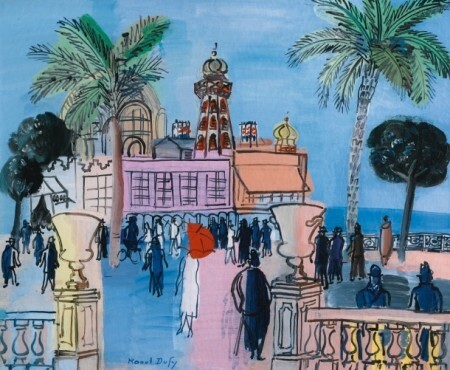 Celebrated as one of the great colourists of the 20th century, Raoul Dufy forged his career with vibrant images of the bourgeoisie at play. 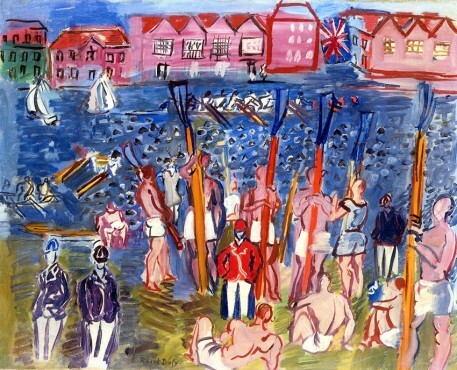 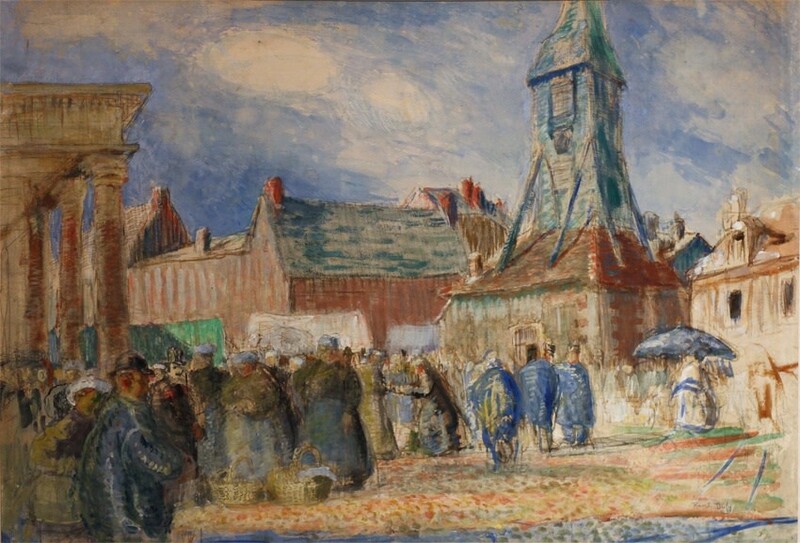 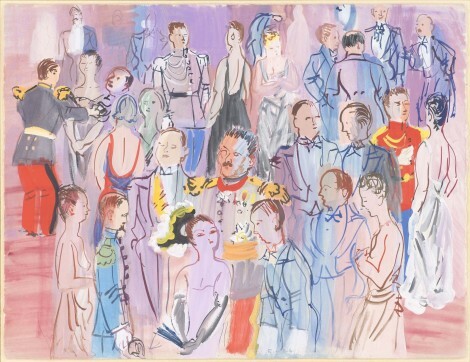 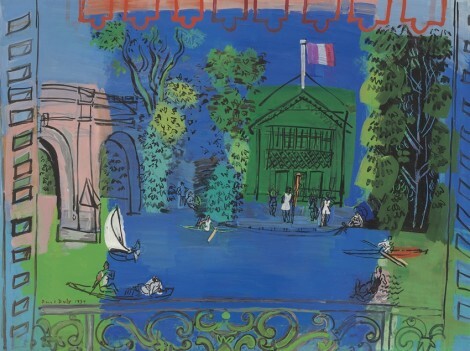 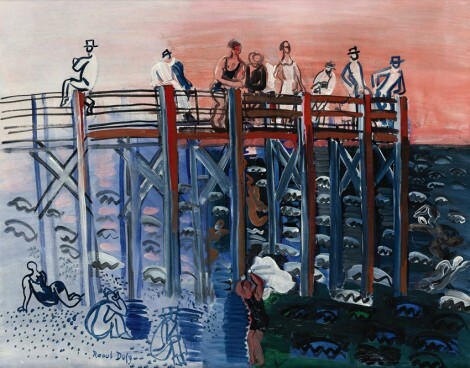 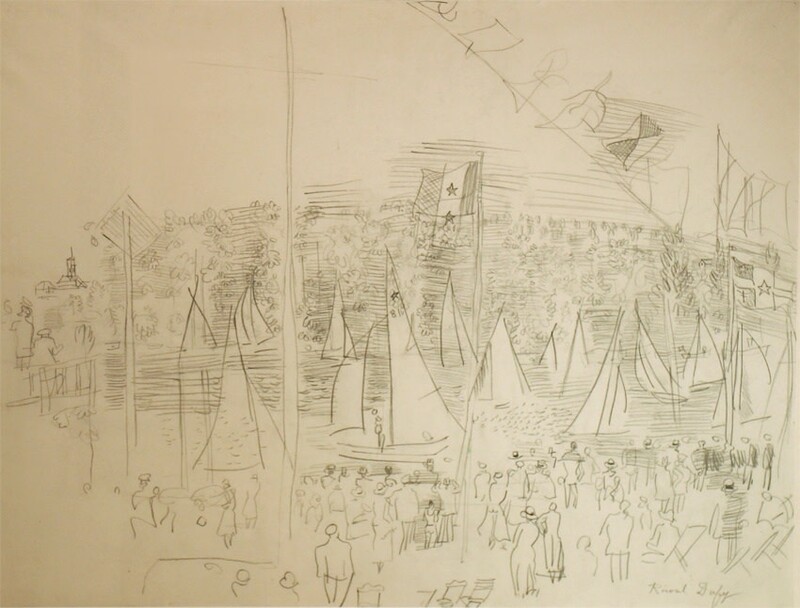 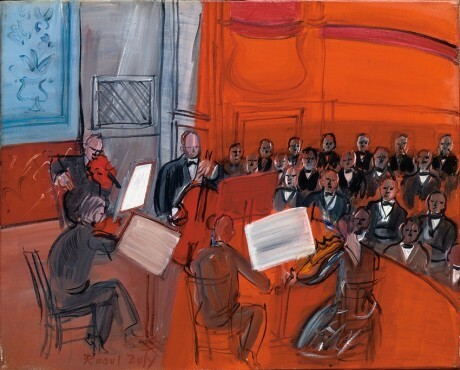 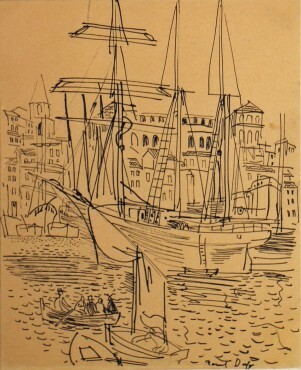 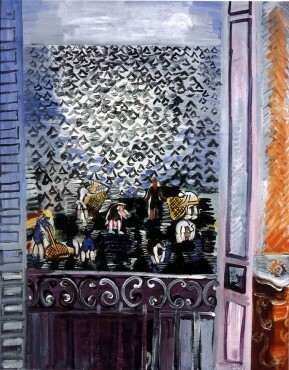 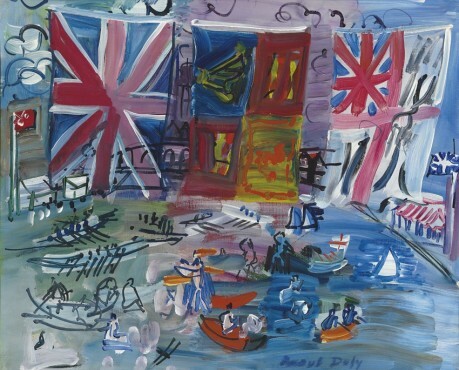 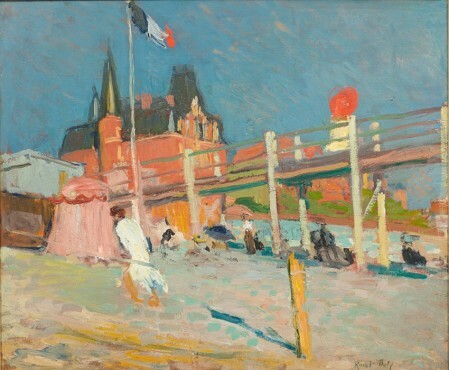 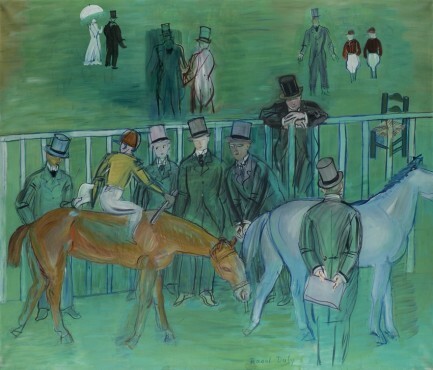 While rejecting the strict rules of the Paris Salon, Dufy's radical treatment of everyday scenes such as regattas, horse races, receptions and orchestral recitals is too often overlooked. 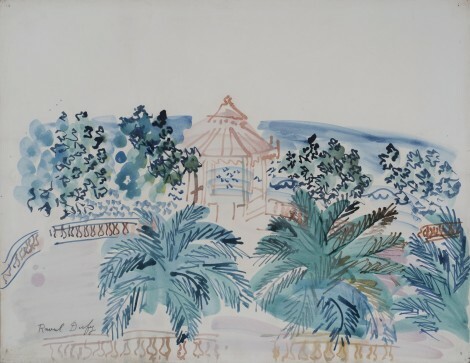 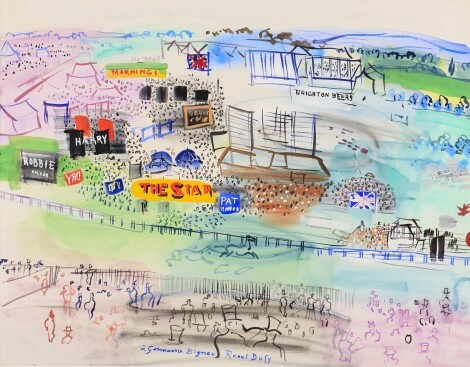 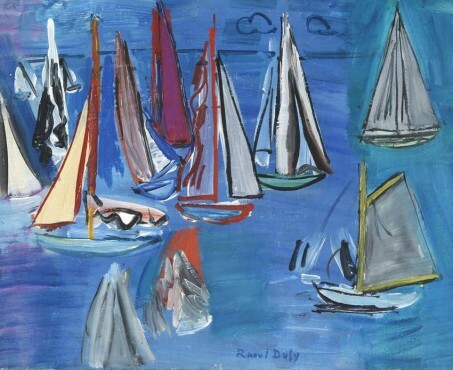 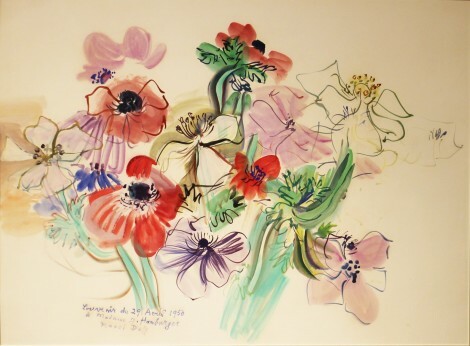 This exhibition looks beyond the joie de vivre of Raoul Dufy's bold colour and calligraphic brushstroke to expose the true genius of this painter of interwar society and his revolutionary take on modernism.